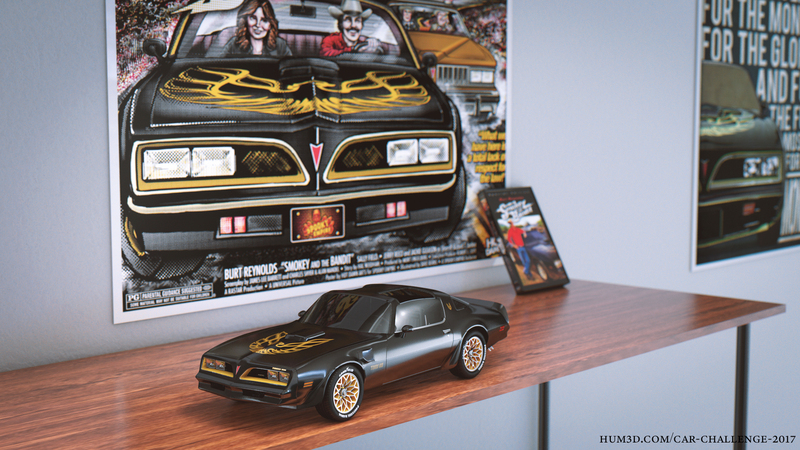 Someone loves to collect everything that was associated with the smokey and the bandit movie and Car Adventure trans am , on the Wooden Shelf. 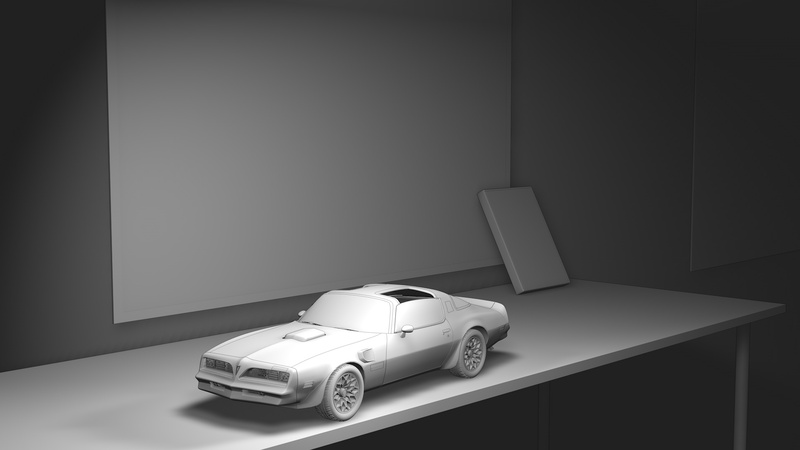 I like every thing, the model, colours, lighting. I love the colors and lighting , the texture is very attractive ..
a picture of the beautiful past ..
it touched my feelings .